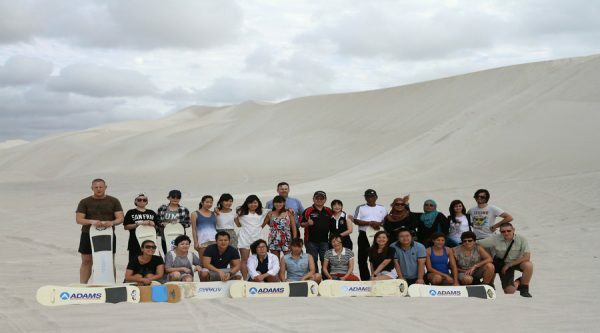 Duration of this activity is 45 minutes. 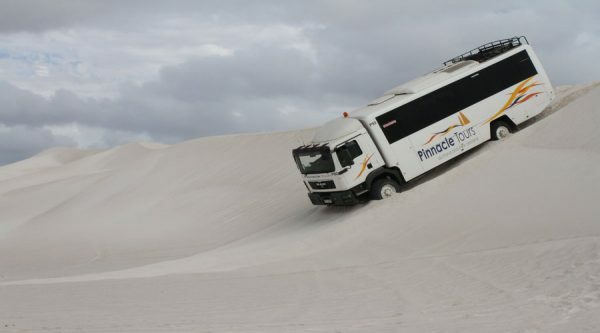 Join the 4WD adventure ride over the scenic white sand dunes of Lancelin. 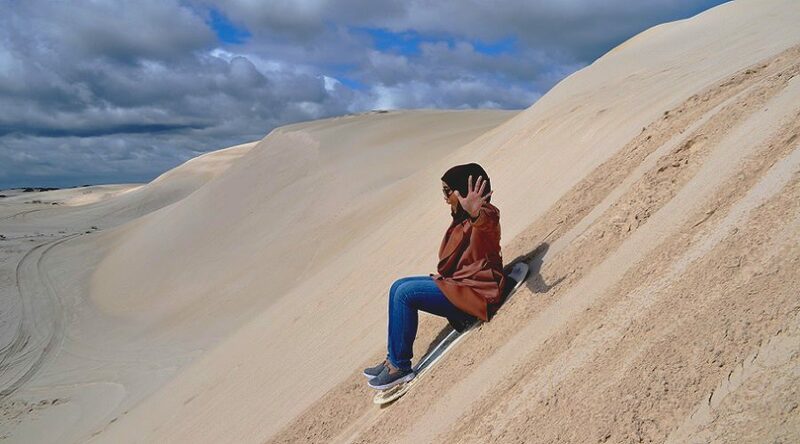 This thrill ride takes you up and down some of the biggest dunes in Western Australia. 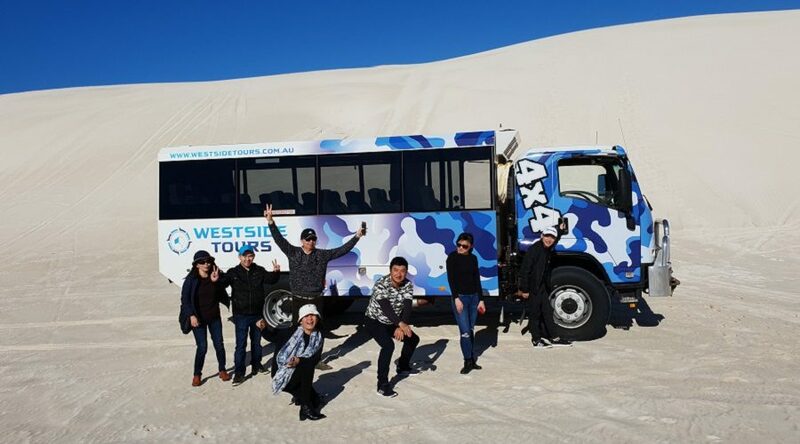 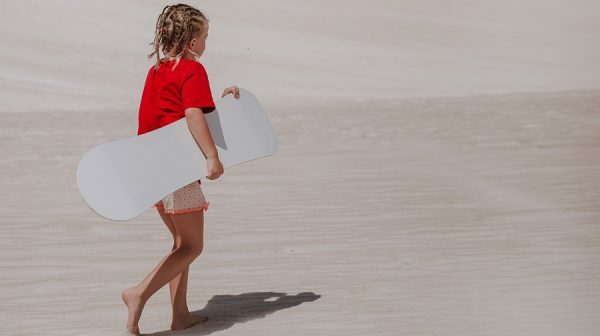 Join Westside Tours on a 45-minute adventure ride through the pristine white sand dunes of Lancelin, located 1.5 hours north of the Perth city centre. 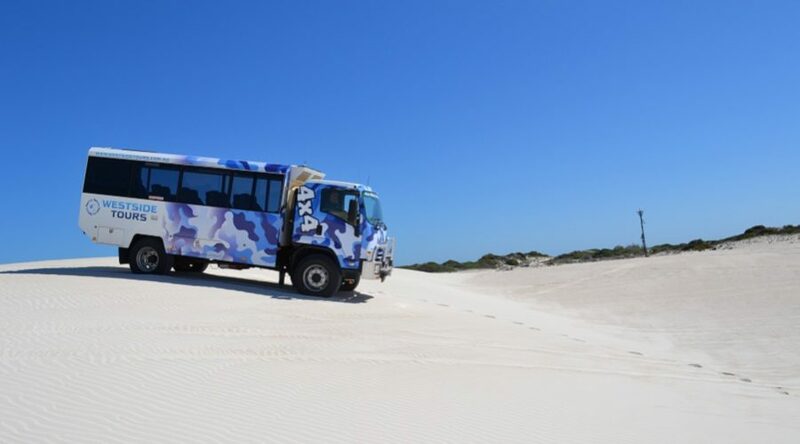 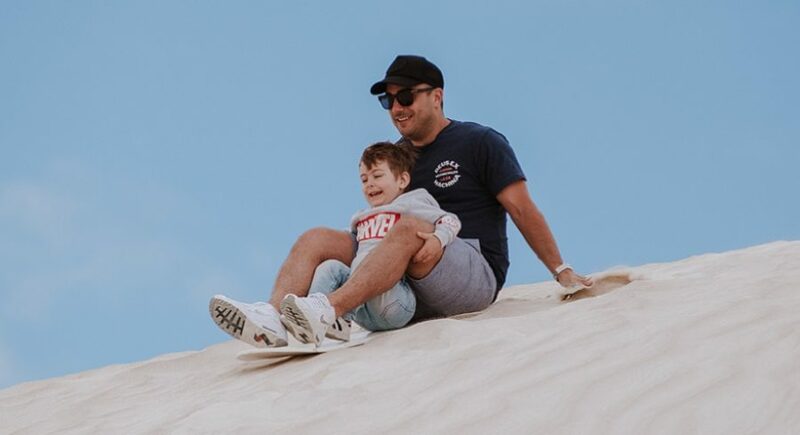 Not for the faint hearted, this thrill ride takes you up and down some of the biggest dunes in Western Australia with themagnificent crystal clear waters of the Indian Ocean as the backdrop.